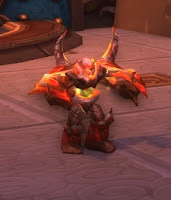 I've posted many wow gold making tips that involve selling battle pets. 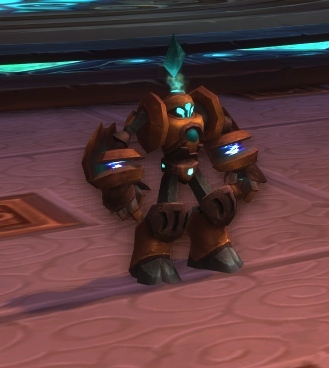 However, a level 1 battle pet does not look very convincing when trying to sell them. Why not spend a moment to powerlevel it to 25 and quadruple it's price? Level 25 pets sell a lot faster than level 1 pets, even if the price is 4x higher. Read on if you're not sure how to level pets efficiently. Try to avoid engaging pets that give nasty dots on you during round 1, like Scorpions. Before powerleveling any pets, you first need one excellent level 25 pet. Preferably 2, so yo can have one level 1 pet with you to reap the exp. There's many great choices for the first pets, but I'll go with my favourite setup. With this setup it's enough if your pets are level 20+. There's no super fast way to level if you don't have any level 25 pets already. Your best bet is to fight enemies that are weak to some of your pets and make sure all enemies are 3-5 levels higher than you. Pet trainers give a load of experience too, so don't forget to unlock the pet battle dailies by doing pet battle achievements. Start with pet that needs to level, attack once. Switch to Sunreaver Micro-Sentry and cast Call Lightning. Switch to Lil' XT and cast Heartbroken, and then Tympanic Tantrum. Enemy pets should now be dead, especially beasts get annihilated. Fly to nearby stable master and heal pets. Now there's many more pets that have Call Lightning, but only Lil' XT has the epic AOE. There are other AOEs as well, but they're not nearly as effective. There's a nerf coming to Call Lightning in 5.4, reducing it's duration by 4 rounds, but it shouldn't affect this team, as pets get eliminated within 5 rounds. There's two types of Lil' XTs in the game. Other is obtained from a Loot Card and another is sold in the Blizzard store. They can also be sold in the auction house. With this setup all beasts will eat it, so I would pick a spot that has plenty of beasts and a stable master close by for some fast heals and no downtime. 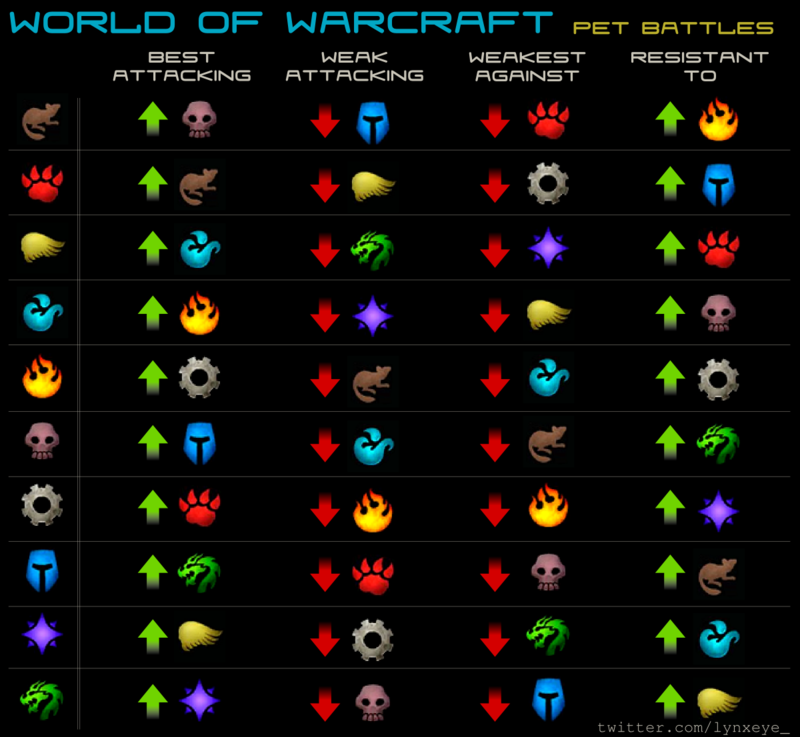 Personally I level in Dread Wastes, as it has the highest level pets available, which obviously give the most exp. The only downside is that there's lots of mobs there that spam poison attacks. You will get destroyed if the weather is Lightning and you have a nasty 9 round poison on you. However, the enemies will 95% of the time be dead before your pets are. However, if you bring a level 1 pet to Dread Wastes, it will in most cases get killed within round 1. You should first do pet battling in a lower level area, preferably with pets that are under level 10. Once your pet is level 5+, you can survive the first round against a level 25 pet. If people share this post enough, I may make a similar powerleveling post with a different setup of pets at some point, preferably with pets that are easier to obtain. I like to powerlevel pets in the Valley of the Four Winds using my Elder Serpent (beast) and Gilnean Raven (flying) against the mostly critter and aquatic pets there. Instead of healing them, I usually just switch them out for another beast and flying pet. Generally the lower level pet doesn't need healing because it gains a level (and therefore health) every fight. I do the first levels always in Dragonblight, killing the Dragonbone Hatchlings. There are 3-7 at every spot and they have very little respawn time. They don't attack in the first turn and after one battle, a level 1 pet is at least level 8. The stable master is not far away. I usually use the Celestial Dragon as a "Tank"-Pet. 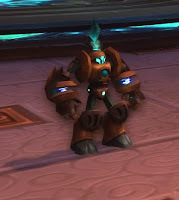 Hey there, so it sounds like you're saying that the Mechano team can just wreck things faster than Valley-beast team or a Vale-flying one once you have a pet that can survive the initial round?